With all of the different labels on meat that you see at the store, it’s hard to know what is what, and which is the healthiest choice. You’ve got grass-fed, organic, certified humane, non-GMO, antibiotic-free, and more….what do they all mean? Do any of them mean the same thing? Are they regulated? How do they affect your health? I know how you feel! Sometimes, it can feel like you need a degree just to figure out what is in your food! 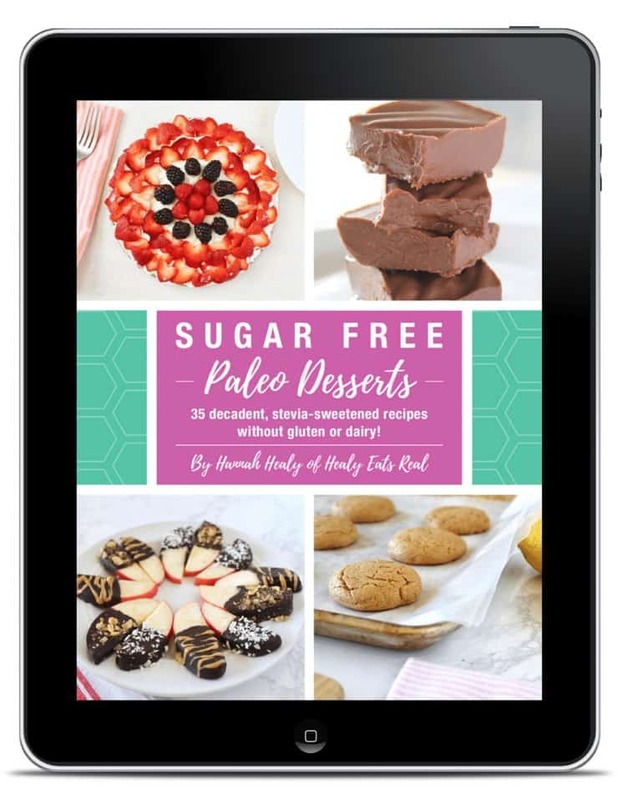 As a real food blogger and soon-to-be holistic health practitioner and nutritionist (still working on my certification courses! ), I have done the research and make it my job to know exactly what these labels mean. Not only is it important to me to know where my food comes from and what is in it for health reasons, but as someone who loves animals and is against factory farming, I also want to know that the animals were treated well. I was vegetarian for 11 years because I love animals, and now that I’m paleo, I still love animals and choose humanely raised meat. 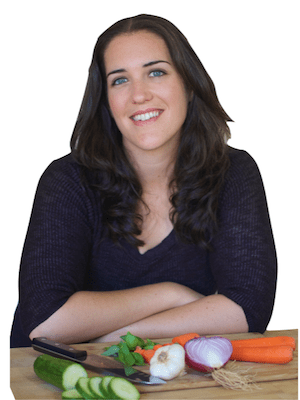 Even though I stopped being vegetarian for health reasons (you can read more about my story and transition here), I still make every effort to choose grass-fed and pasture raised meats from animals that were allowed to roam and eat what they naturally eat. I know my farmers, what they feed their animals and how they treat them. 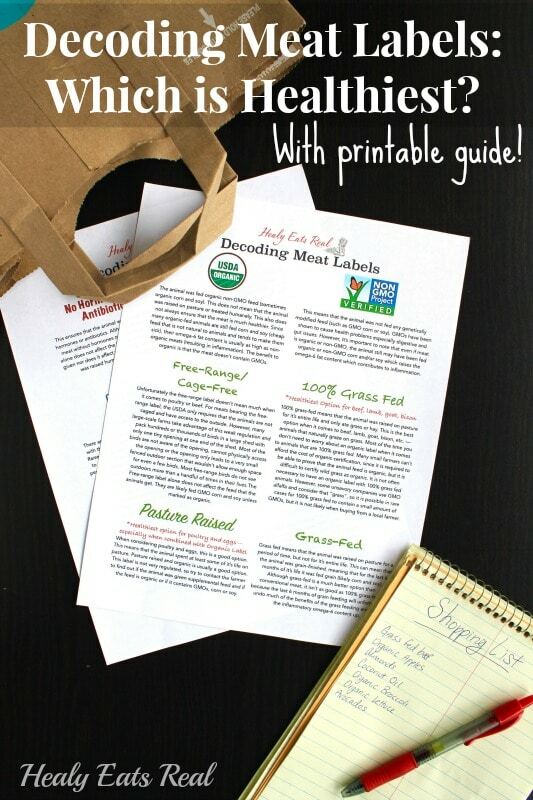 Wading through the different food labels can be confusing! There was a time when I roamed the grocery store and picked up whichever product looked the most “natural”….ya know, if the label says it’s natural it probably is right? Wrong. Food companies abuse the lack of regulations with many food labels to confuse consumers. They want you to think that since their package of chicken or beef showing a beautiful lush green farm, that that must be exactly where their animals come from. Of course you would think that…any normal human being would think that! But what many people don’t know is that food companies are misleading consumers with tactics like this. Many of those packages showing a lovely farm scene may actually come from factory farms where the animals are packed together like sardines living amongst their own filth being fed GMO corn and soy and a steady diet of antibiotics and hormones. Ever wonder why those packages have animated pictures instead of actual photos of farms or animals on them? To make it easier on you, I have created a handy dandy guide to help you navigate the overwhelming sea of labels on meat packages at the grocery store so you don’t actually have to spend hours researching the different labels, what they mean and the health implications of each one. This will make it easier for you to make an informed decision with your health, your wallet and the animals’ welfare in mind! 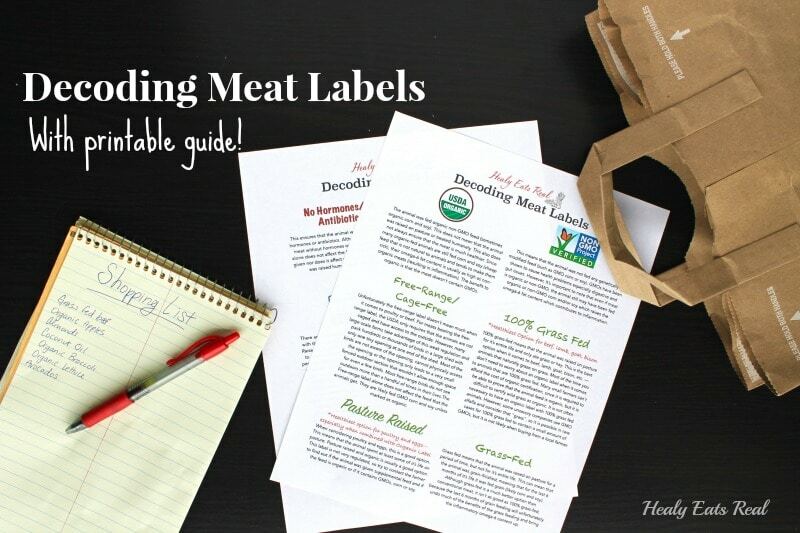 Click here to download the Printable Decoding Meat Labels Guide!